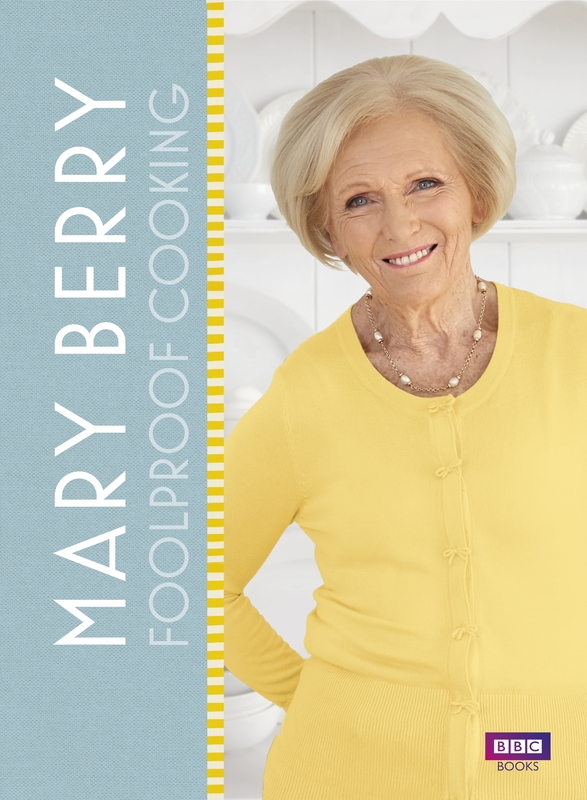 A brand-new collection of recipes and tips to accompany Mary’s new BBC TV series, Mary Berry's Foolproof Cooking. In this brand-new, official tie-in to Mary’s much anticipated series, the nation’s best-loved home cook will teach you to cook with confidence, with over 120 delicious recipes. This book features all the recipes from the show, including delicious weeknight dinners, irresistible dinner party suggestions and of course, plenty of tempting traybakes and biscuits for those with a sweet tooth. Featuring her no-nonsense tips and techniques, each chapter ensures perfect results every time, whatever you’re cooking. In addition, Mary's no-fuss advice will help you foolproof your kitchen – whether that's preparing ahead to entertain a crowd, planning weekly family meals, or ensuring your store cupboard is well stocked. With Mary's no-fuss guidance, discover how every delicious dish can be made completely foolproof. 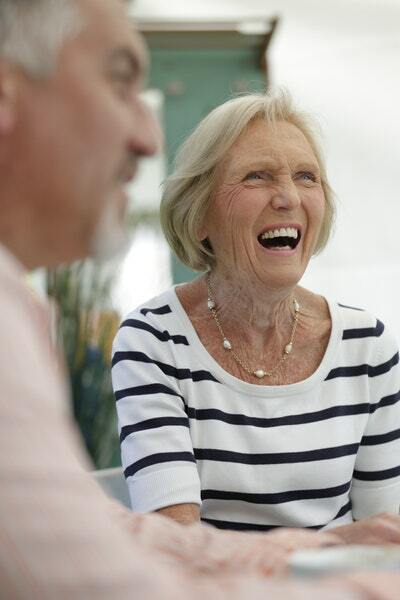 Love Mary Berry: Foolproof Cooking? Subscribe to Read More to find out about similar books.